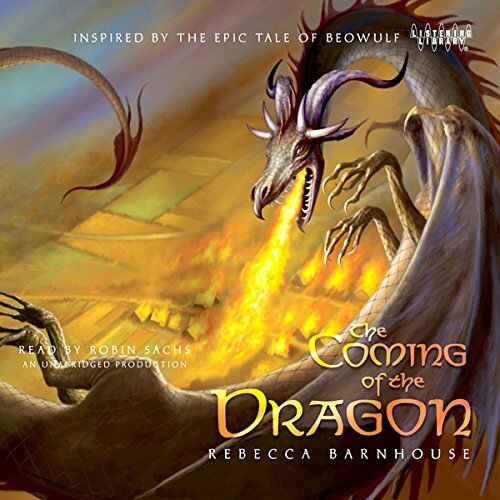 Rebecca Barnhouse weaves Norse gods, blood feuds, and a terrifying dragon into this spectacular retelling of the end of the Old English poem Beowulf. When he was a baby, Rune washed up onshore in a boat, along with a sword and a pendant bearing the runes that gave him his nickname. Some people thought he was a sacrifice to the gods and wanted to send him right back to the sea. Luckily for Rune, King Beowulf disagreed. He lifted the boy from the boat and gave him to Amma, a wisewoman living on a farm far removed from the king’s hall, to raise as she saw fit. The writing is ok. The storyline is interesting. I understand from the explanation at the end of the book how this book was a challenge to the author. However, the writing style is just sad and depressing. I stopped this book several times just keep myself from falling into a depressed state. Is it worth a credit, maybe. If you like the literary curiosity that the author created, you might enjoy the academic aspect to the book. If you are looking for an interesting story, probably not.